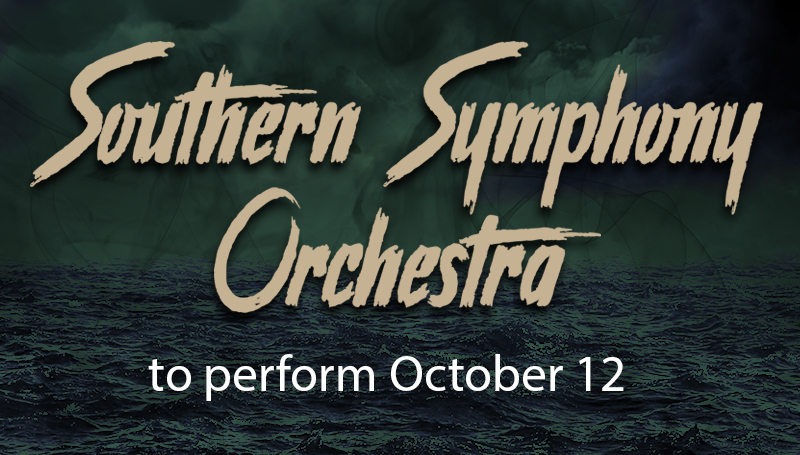 The Southern Symphony Orchestra will offer a broad selection of music during a performance at 7:30 p.m. Friday, Oct. 12, in Taylor Performing Arts Center at Missouri Southern State University. Selections will include “Sinfonia in G” by Tomaso Albinoni, “Symphony No. 29” by Mozart and “Danza No. 4” by Haitian composer Ludovic Lamothe. This Southern Symphony Orchestra concert marks Nicolas’ first since being named director before the start of the Fall 2018 semester.